Take advantage of learning a primarily outdoor sport in the comfort of the YMCA gym. Your child will learn the basics of the game and have fun! 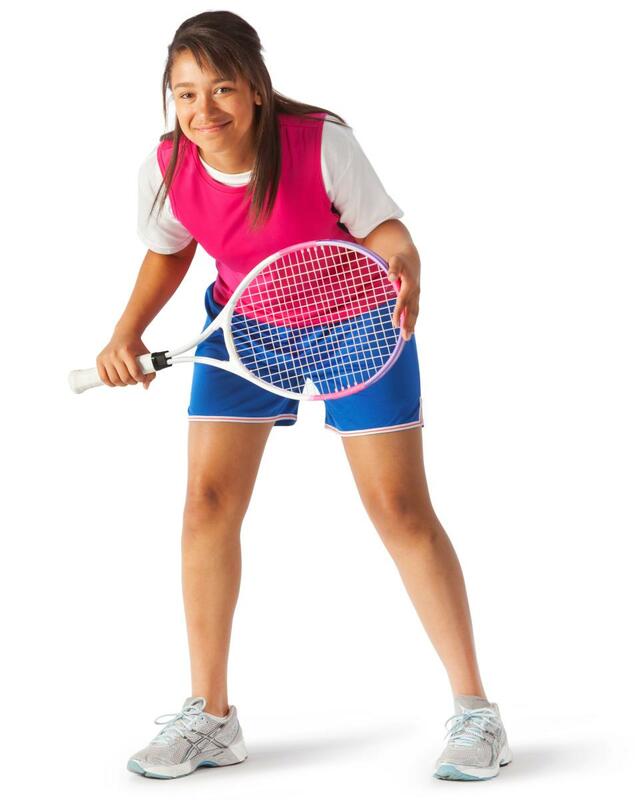 Players must supply their own racket or contact Brandon Schu, Southeast Sports Coordinator, at (812) 961-2193 two weeks before the session begins.